You have 1789 characters. Don’t forget to add important and relevant keywords in your description to improve your iTunes app page and optimize your SEO. Your app's last version was released on February 18, 2019. It is important to regularly update your app. Best practices recommend to update your app every 4 to 6 weeks. This means fixing reported bugs, improving existing features, launching new features etc. Keep an eye on users' feedback. The next great features may already be asked by many users. 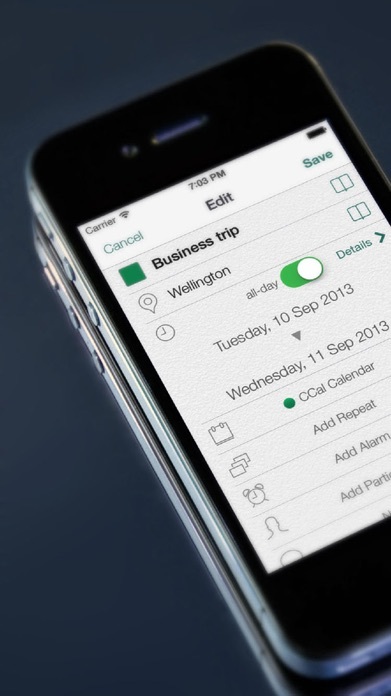 CCal is the perfect app for anyone who needs to efficiently and quickly arrange their busy schedules on your iPhone or iPod Touch. 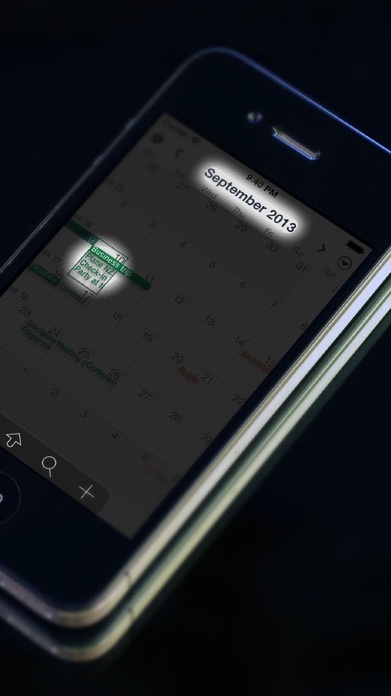 CCal is an intelligent and elegant calendar application that can upload to Google Calendar and Picasa. - CCal has a sophisticated and intuitive user interface which allows you to create and modify any date or event by "drag & drop" (simply hold your finger on the screen/event and move it where you want). - To change the date of any event simply drag that event to the desired destination date. 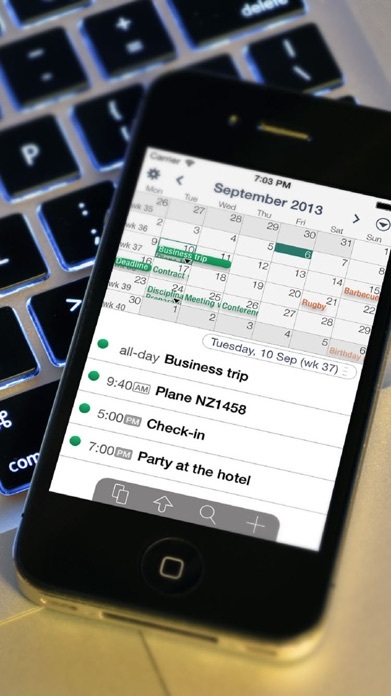 - With CCal, easily and efficiently manage your plans and create individual events using a choice of colors. - Add photos to any event and upload to Picasa. - CCal supports iPhone's standard "shake to undo" function. Multiple Undos and Redos are available. - Copy & paste events. - With CCal, you can customize background colors based on the day of the week or an individual event's existence. - CCal supports international time zones ... more than 400 regions. - CCal also has pre-programmed public holidays for Australia, Hong Kong, Japan, Korea and New Zealand. 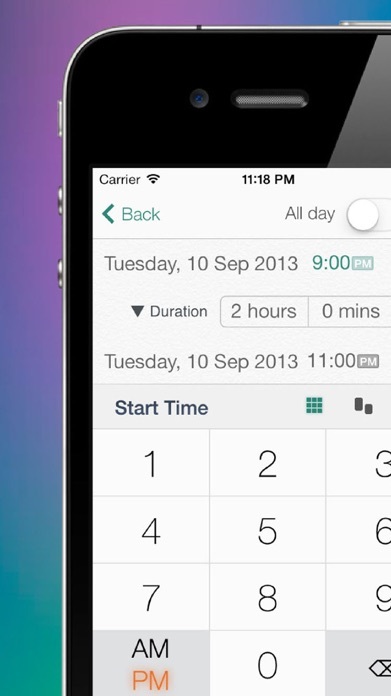 - With CCal, you can choose to input times using a spinning-wheel or by using an easy & quick ten-key. - With CCal you can display the current month and the following month continuously in "scroll mode"… Your schedule will not be divided by the month boundary. • This app has the same feature as CCal 11 free + in-app purchase upgrade. CCal 11 free + in-app purchase upgrade user ** can not ** download this app for free. • Our CCal 10 and CCal 11 are separate apps. • In iOS 5, creating and displaying Reminders items is not supported.